Are you a Google Chrome user? If not, you definitely should make the switch!! It is by far the best web browser on the market. Especially when it comes to extensions. Chrome has a wayyyyy better selection and far better ones than the likes of Firefox, Safari, and others. A browser extension is just a plug-in that extends the functionality of your browser. Which in turn can make your life a lot easier and way more productive. That is a good thing, right? Do you forget all of your passwords because you need a different one for everything? Yeah, me too. That is why Dashlane is so amazing, you can stop trying to remember them all, or writing them down, and let Dashlane do all the saving for you. You can either create a password of your choice, or you can have Dashlane create a unique and strong password for you with the click of a button. Then it will save it for you because you will definitely not remember it. One of the best parts about Dashlane and one that sets it apart from other password managers is the fact that you can bulk change passwords all at once, automatically. Yes, if you want to change passwords on different platforms you can have Dashlane do it for you. 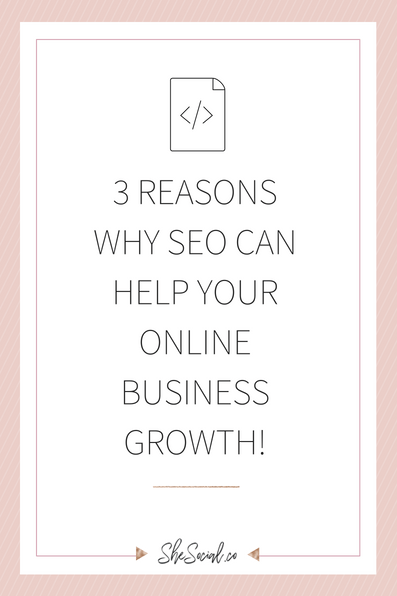 This means you don’t have to go to every website and do it manually, this will save you a boatload of time! The free version won’t let you share passwords between devices, but you can get 5 years of Dashlane Premium for only $149 and use it on all devices. If you don’t believe me, give this article a read! Do you write a lot? Or aren’t great at spelling and punctuation? Use Grammarly. I’ll use it on pretty much anything that I write just to see what it recommends. We all have sent an email, or a social media post that has some type of misspelled word or doesn’t have periods or commas in the right spots. This is where Grammarly comes to help. Grammarly uses AI to power its product to give you the best recommendations for all of your grammar mistakes. You can use the Grammarly extension to help spot grammar errors directly on a website, or copy and paste a piece into the Grammarly editor and make your changes on there. 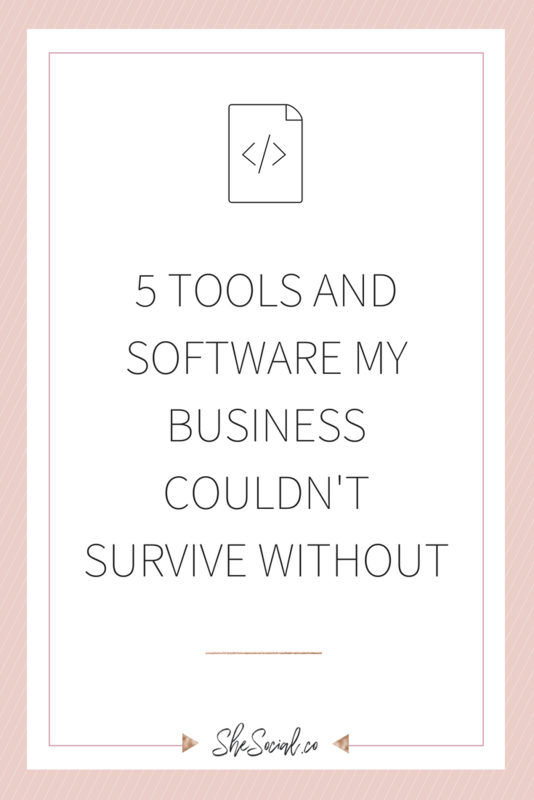 This tool is great for anyone and will help you become more productive and proficient. This chrome extension is amazing if you are a web developer or designer, but can be of use for absolutely everyone. 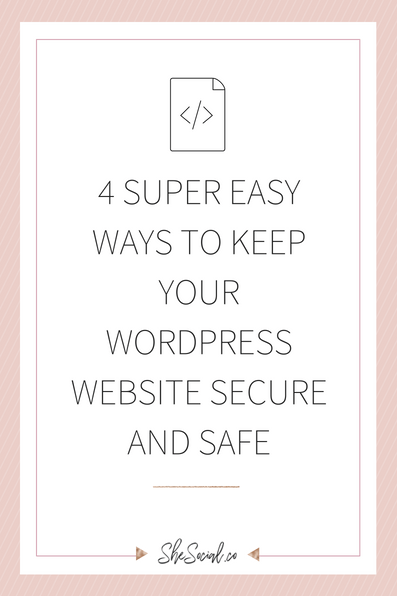 Especially if you use Canva on a regular basis to create!!! Have you ever wondered what a certain color on a website was? You can use ColorZilla for this exact thing. Also, you can create any color gradients that you want as well. Plus it saves all of your past color picks so that you can easily find one that you previously found. This tool will save you so much time! Do you always have a ton of tabs open at all times? Does it slow your productivity down? Most likely. Use OneTab to help. OneTab can help eliminate 95% of memory within your browser. This will not only speed up your browser but will also speed up your computer which is even more important. How does it work? Once you have a lot of tabs built up, you can just click the OneTab icon and it will put all of your tabs into one list and gives you the ability to open the tabs when you need them again, either one at a time or restore them all at once. Also, you will not lose any of your tabs if your computer or browser crashes, OneTab will have them waiting for you when you’re back up and running. Best part? No signup or registration is needed! OneTab and The Great Suspender are, in a way, similar, but in different ways. Both extremely useful. The Great Suspender can help speed up your chrome browser by suspending tabs that haven’t been used within a certain amount of time. This takes a load off your browser and won’t slow down your productivity. It will free up memory and CPU that the tab may be using. Once you need it, all you have to do is click the page and it will reload it for you. 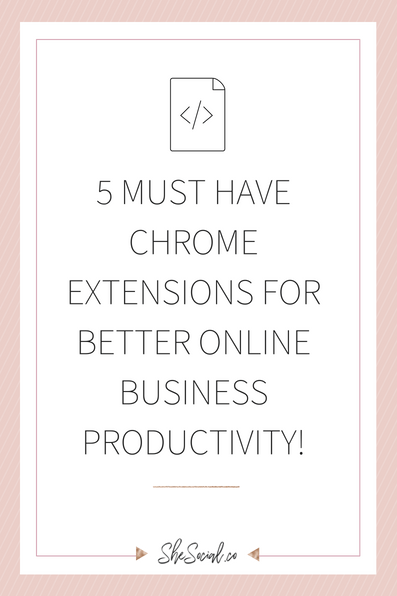 I could go on forever on must have chrome extensions, but giving you 5 of my favorites that helps with my productivity in hopes that they help you as well! As always, if you have any questions about recommendations you can always reach out!